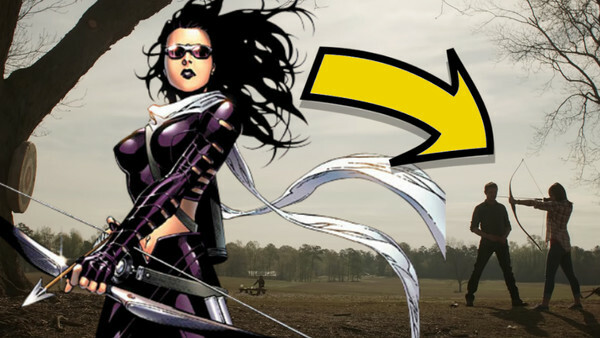 Wait... was that Kate Bishop?! 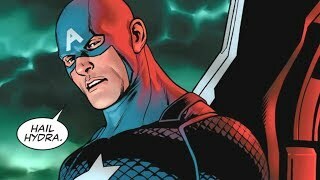 The latest trailer for Avengers: Endgame dropped on Thursday, and though Marvel continue to market the film without revealing pretty much any major story details, signs all point towards several new characters making their debut in the film. It's important to bear in mind that, as much as Avengers: Endgame is about closing the door on several of the series' oldest characters, it's also about opening up a whole new chapter. The likes of Captain Marvel, Black Panther and Doctor Strange represent largely what's to come, while others, such as Shang-Chi and the Eternals, are set to join their ranks in Phase 4. However, there's also the possibility that several of Marvel's most essential characters could be making their way to the MCU a lot sooner than expected. Endgame's latest trailer seemed to tease as much in one of its earlier shots (which we'll get to in a second), while previous rumours have intimated that characters not yet even seen in any of the trailers could appear too. It’s an exciting, if not emotionally confusing time, to be a Marvel fan. But these characters should make the transition to Phase 4 a lot easier.